Though translation services might not be necessary for every business, they are definitely worth considering for any business that has a multilingual target audience. 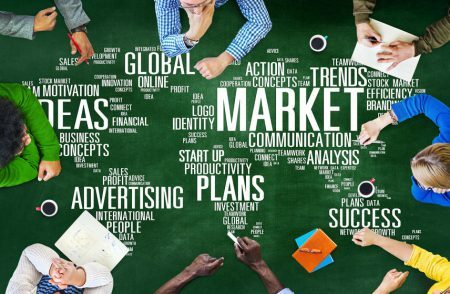 Whether you are a new business that is looking into marketing translation services or you have been operating for several years and just now considering this option, we are here to help. In this post, we’ll help you identify whether you need marketing translations services based on these three signs. You Have a Global Presence: You don’t have to be a large business or corporation to have a global presence. Perhaps you run an e-commerce site that reaches multiple countries around the globe. In this instance, it is essentially impossible to run a thriving business without translating your e-commerce website into multiple languages. While English is spoken widely around the world, you’ll still want to translate your website into the native language of each country you operate in. This will ensure a greater reach of even more potential customers. Your Market Has Cultural Distinctions: If you have customers from America, customers from Spain, and customers from Thailand, there will be distinguishable cultural differences throughout. This means the language needs to represent those cultural distinctions. If you rely on an automatic translation program rather than a human translator, you run the risk of translating words that don’t accurately represent cultural differences such as figures of speech or something relevant only to that region. You Want to Expand Your Reach: If you are still relatively small but plan to expand your market, you’ll need to consider translation services. Chances are, you’ll be marketing to people who speak different languages. Start by identifying what the different languages will be and don’t be shy in asking for professional guidance when choosing the correct language for your target market. Looking for more information on marketing translation services? Contact us today!